If you have some time definitely check out this amazing finding. In times of great blessing and in times of great tribulation, we are to call out to God giving thanks. We are to give glory and honor despite the situation. At times it may be easier to express love and gratefulness but when you think about all that Jesus Has done for you, your trial pales in comparison. Never mind what you are experiencing now and how hard it is, Never mind your struggle. Struggles are only put there to build strength anyway, so why complain. All it means is that God is working on you. never mind your hurt, never mind your insurmountable odds. Give God the glory in the midst of it because He made it possible for YOU to receive glory again. 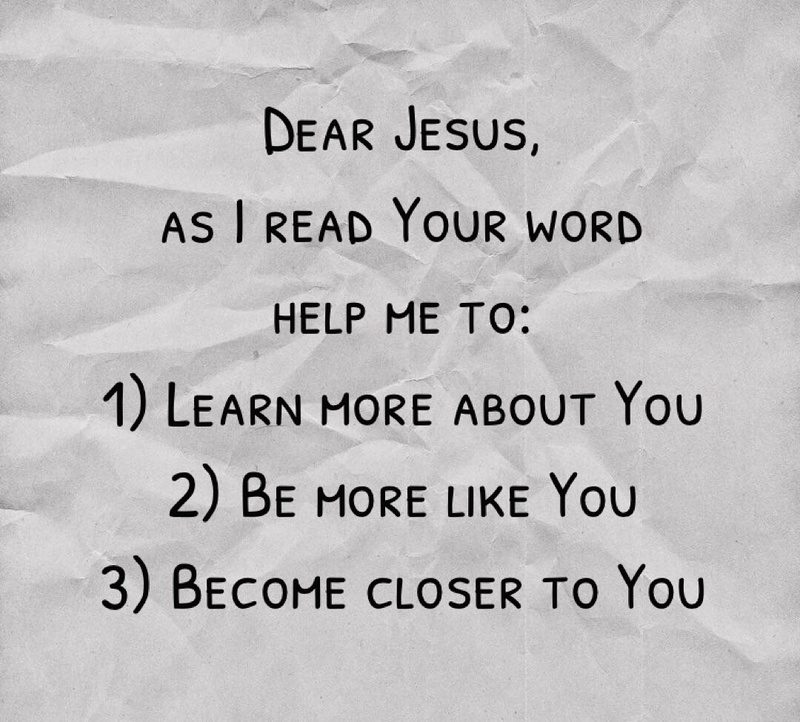 Think about what Jesus has given you. He gave you everlasting joy and an eternal glorified body and kingdom. Doesn’t God deserve your praise? Why wait until times are good. “Can any one of you by worrying add a single hour to your life?” (Matthew 6:27) Therefore praise God through and through because before your conception, you children of the most high were blessed and counted as kings and queens. Haha well this one is a no brainer. My favorite book is the bible more specifically a tie between the Gospels. Why do I love the bible? Unlike any other book on the planet it is not just a source of wisdom, it is a source of eternal wisdom. We are capable of learning a never ending amount of different things from reading the same passages. But aside from the obvious religious reasons it has everything you could possibly want in a book. Amazing love stories, action, drama, betrayal, areas where the bad guy wins, areas where the weak overcome insurmountable odds, war stories, lovable characters and even funny moments. It is a story inspired by the greatest author of all time (God) and the best part is it is all true! Why do I love the Gospels? I love the Gospels because they contain the words of Jesus Himself. I can not express how much I love reading His words and learning His ways. Calling it enlightening would be an understatement, helpful would be an insult, amazing does not do it justice, Jesus’ teachings are Just _ fill in the blank if you can hahaha. Now that you know my favorite book, what is your favorite book? If it is the bible then what book in the bible? Let me know in the comments below, I’m curious to know what you guys like most.